Over 100 tricks that can be done with any pack of cards — in their best professional versions. 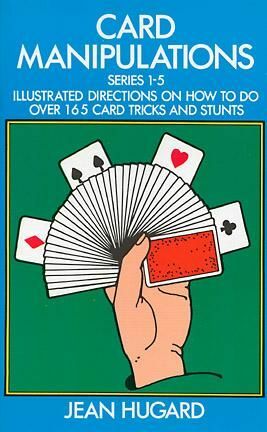 This rich collection has taught thousands of magicians how to perform dozens of eye-catching, yet really workable tricks. Over 200 illustrations. "Recommended." — Linking Ring.